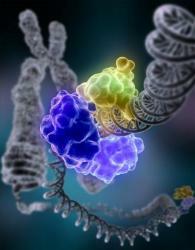 Non-coding RNAs are revolutionizing the fields of genomics and epigenomics! 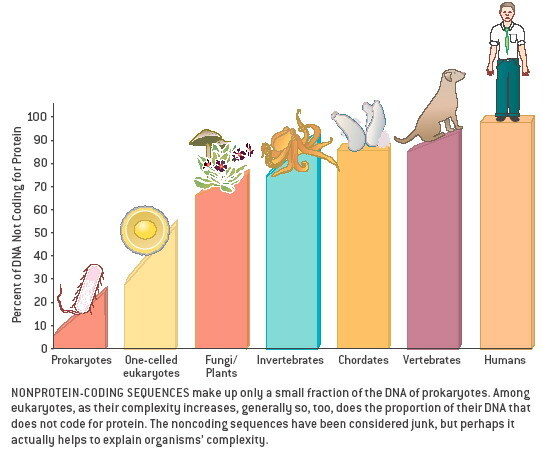 The big question now is if the non-coding part of genomes could be associated to organism complexity! XIST non-coding RNA and X-chromossome inactivation - a very hot topic involving long non-coding RNAs. Read the article in the Nature Journal Education News Section about this gene. If you have any questions about the emerging field of non-coding RNAs contact us.